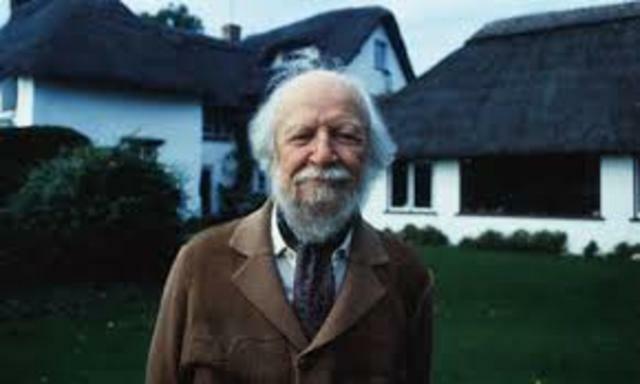 William Golding was born in Saint Columb Minor, Cornwall, England to parents Mildred and Alex Golding. His mother worked to get women a right to vote. 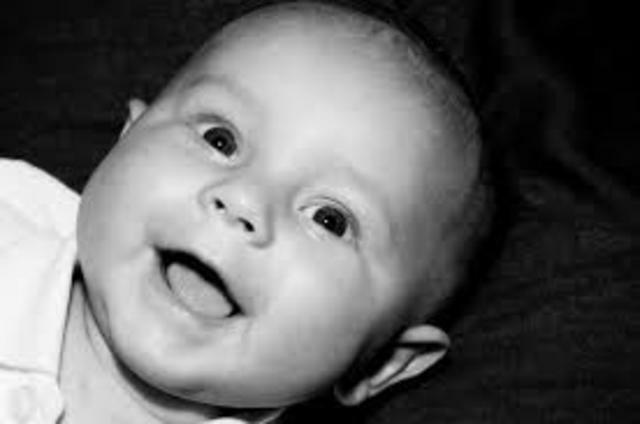 His father was a schoolmaster. 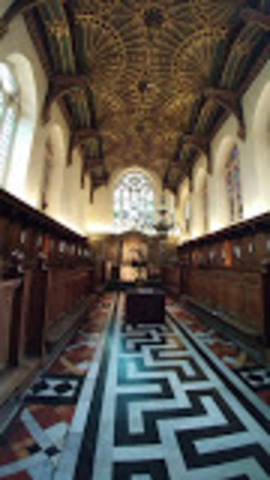 William Golding went to Brasenose College at Oxford in 1930. He studied science which was against his father's beliefs. He then switched to the literature program. William Golding started teaching English and Philosphy at Bishop Wordsworth's School in Salisbury. He was very passionate about his job. After five years of teaching, Golding joined the Royal Navy to fight in World War II. He spent six years fighting in this war and figured out one of his callings. He rose to the rank of Lieutenant in those years. After Golding bravely served throughout World War II, he went back to his profession of teaching. He finally went back to his other calling. 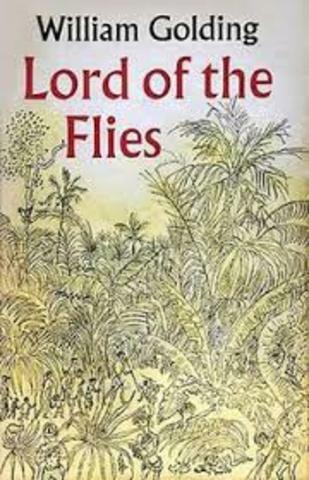 Published Of "Lord Of The Flies"
After 21 rejections, Golding got his first and most criticallly acclaimed book, "Lord of the Flies" published. His book was full of symbolism and still is taught in classrooms around the world today. Film Adaption Of "Lord Of The Flies"
The first film adaptation of Golding's book, "Lord of the Flies" is made by film producer, Peter Brook. This happened a year after Golding had retired from teaching. 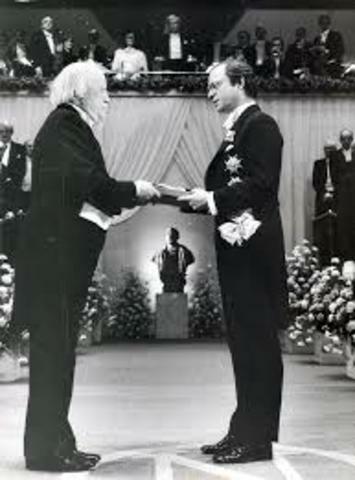 In 1983, at the age of 73, Golding won the Nobel Peace Prize for Literature. This showed just how influential his novel was. 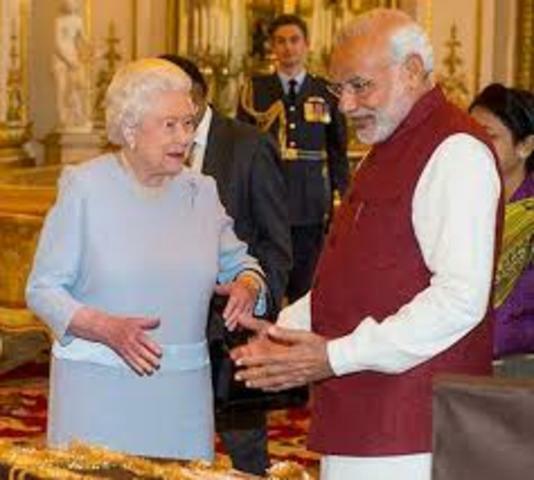 In the summer of 1988, William Golding was knighted by Queen Elizabeth II. He was the age of 78 when this happened. 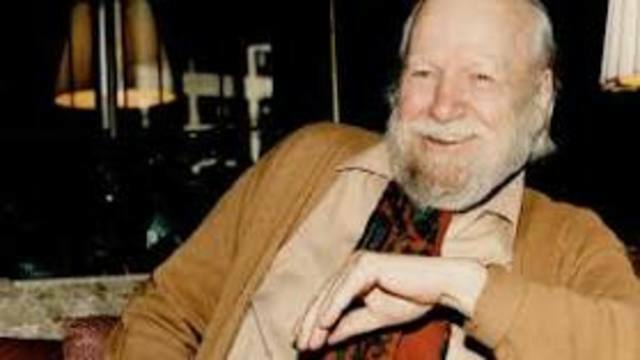 William Golding died in Perranarworthal, Cornwall, England. 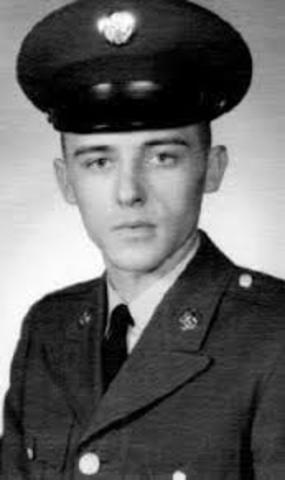 His cause of death was congestive heart failure at the age of 81.